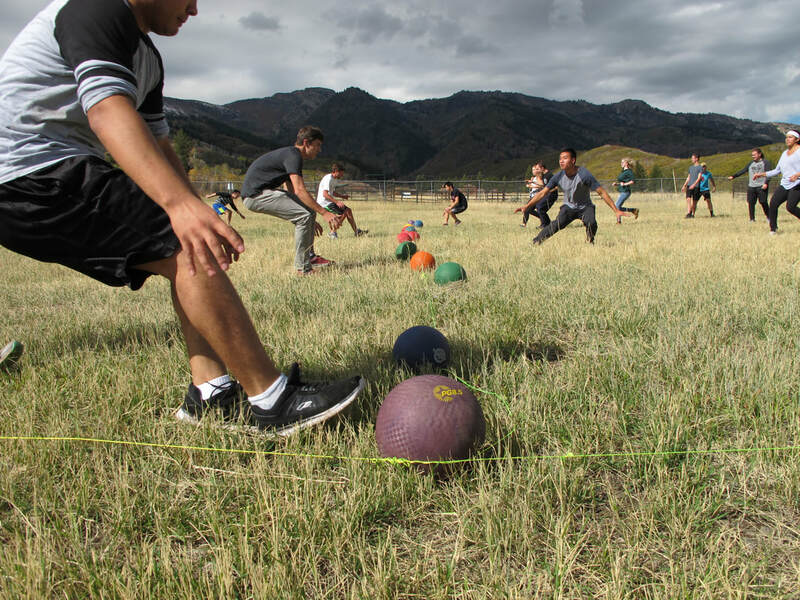 First time to Fall Retreat? Come for only $30! You can stay in a cabin or camp for this cost. Register before September 15 to secure these costs! If you register on September 15 or later, the cost increases $10. We have scholarships available, so don't let money be an obstacle. 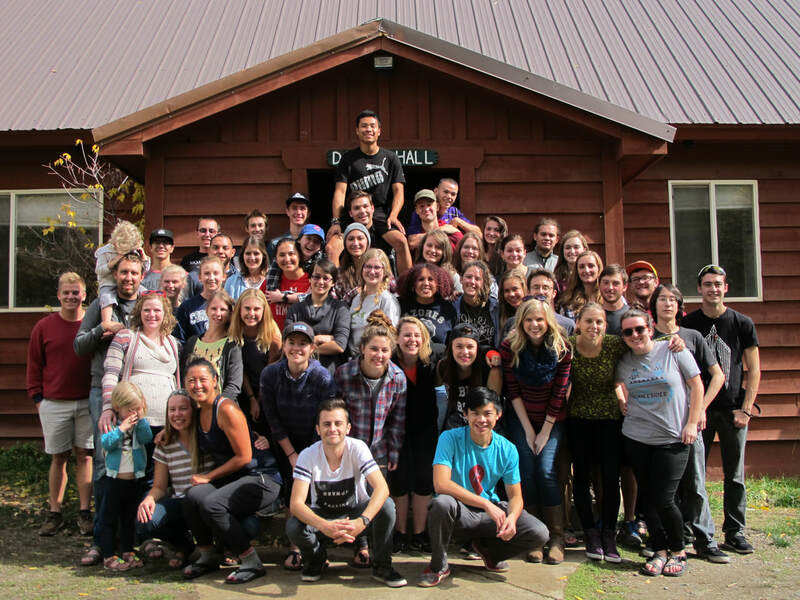 ​We want everyone to be able to go to Fall Retreat. E-mail us at cruslc@cru.org or talk to a staff member for information on scholarships. Cost includes housing, all three meals on Saturday, and breakfast and lunch on Sunday. Eat dinner on Friday before arriving at Camp Utaba. We will not have dinner that evening. 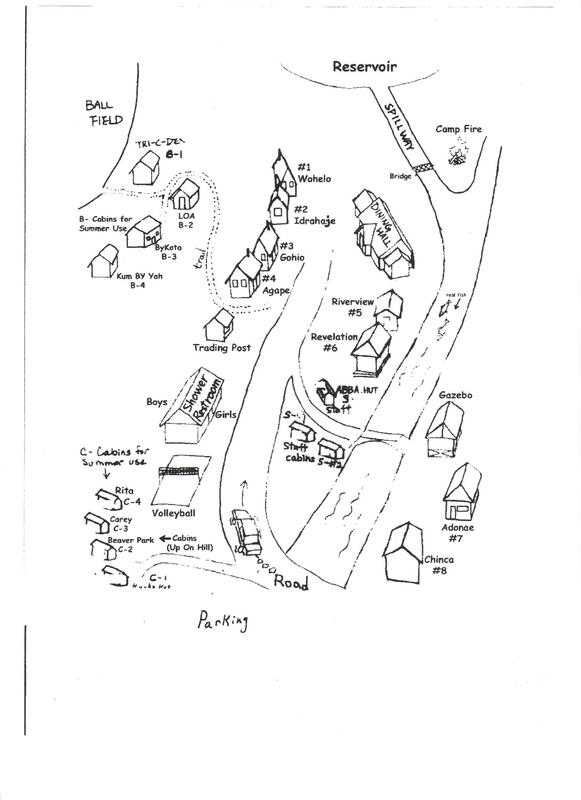 You can pay on Thursday, 9/20 at our Weekly Meeting, or you can pay during check-in at Camp Utaba on Friday night. Questions? 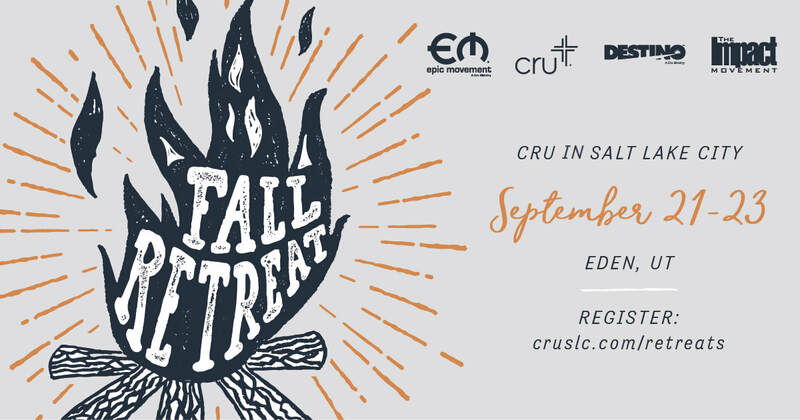 E-mail us at cruslc@cru.org.